Despite our best efforts to ensure the opposite, accidents happen. 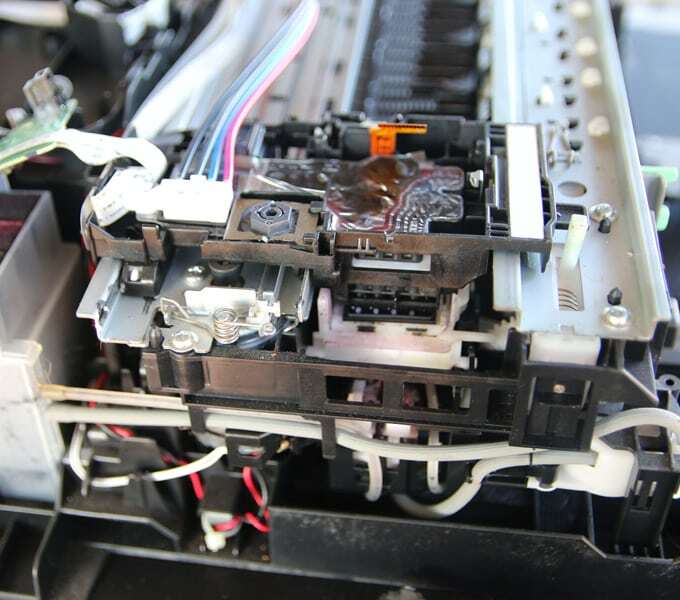 Laptops become broken, printers get jammed, and hardware fails. Even when we follow all the rules, and do everything right, technology can still go awry. At Supima Technologies, we are experienced in dealing with every IT repair you can throw at us. We’ve been providing the best laptop, printer and computer repairs Johannesburg has available for many, many years, and continue to set the standard for excellence in our industry. Some of the many aspects of computer repairs we are experienced in include laptop screen repairs, laptop overheating, liquid damage, faulty power jack repairs, keyboard repairs, laptop battery replacement as well as all printer problems. 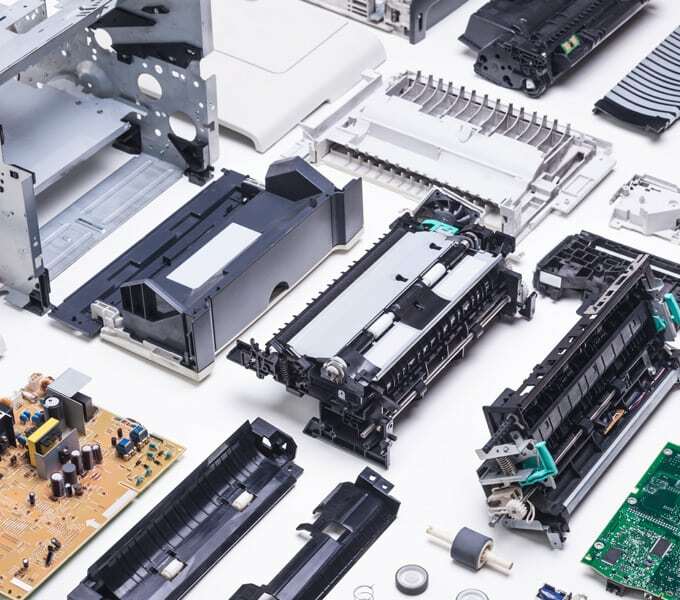 These only touch on the many aspects of computer, laptop and printer repairs we undertake. 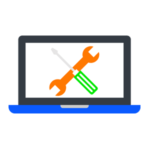 Our free assessment provides you with all the information needed to make an informed decision regarding the maintenance and repairs of your IT equipment. 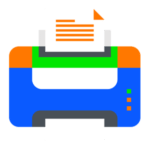 Our team works hard to repair up to 90% of laptops within 1 to 48 hours, and have printer repairs completed in the quickest time possible, as we realise how dependent you and your team are on these machines. As a specialist laptop repairs and service centre in Johannesburg, we continue to set the standards for excellence in our industry. 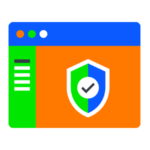 We want you to have all the information needed to make an informed decision regarding the repair and maintenance of your computers, which is why we offer free assessments. 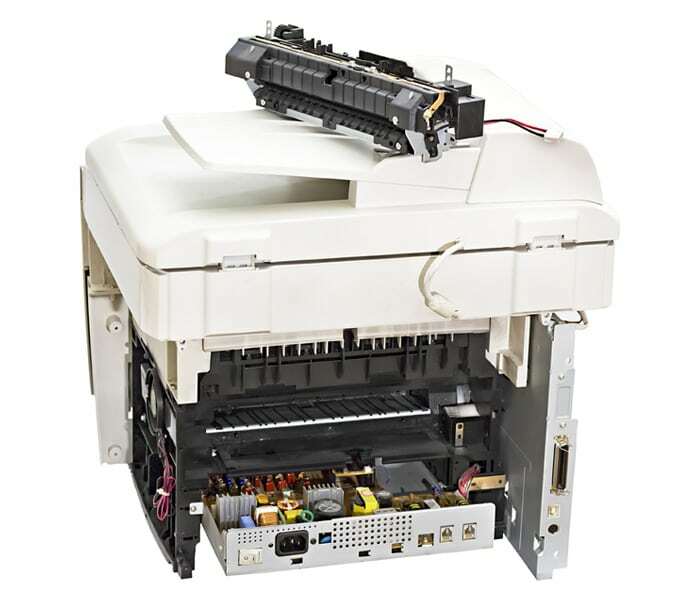 Laptop and printer repairs are one of our core service offerings. We’re a respected IT repair company. 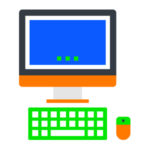 We’re a respected IT repair company bringing together a team of exceptionally skilled technicians, specialising in servicing and repairs of IT equipment that falls outside of its warranty period. What Laptop Faults Do We Repair? We’ve seen it all. There’s hardly any laptop fault that will surprise us. If your laptop is acting up, trust us to get it back up and running in no time at all. Here’s a quick oversight on some of the many laptop faults we are experts at repairing. We repair HP, Dell, Acer, Lenovo, Toshiba and Asus laptop screens, among many other makes and models from popular manufacturers. An overheated laptop can lead to it randomly shutting down, or worse. We’ll strip the notebook and clean it, from the inside out. We’ll also solvent wash components and reassemble it. We repair liquid damage using a solvent wash for all components to prevent corrosion which ultimately leads to complete and devastating hardware failure. 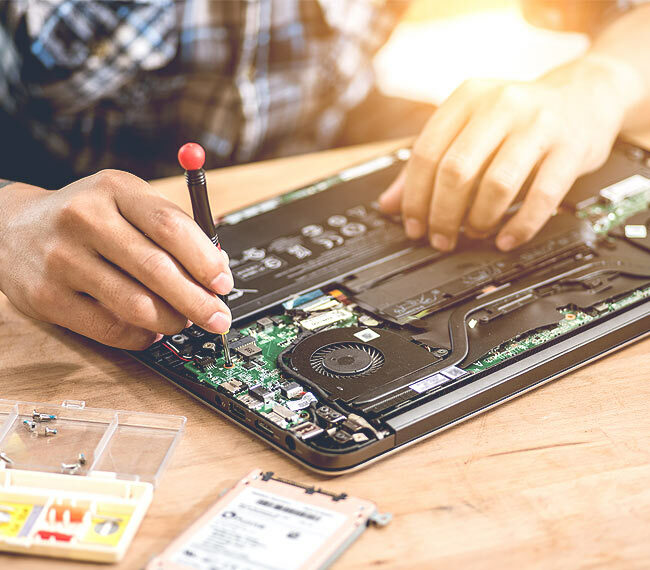 Bring your laptop in, for repairs to most components; Faulty Buttons, Power Jack Repairs, and Faulty Port and Connectors. Our team will have it back to you ASAP! Speak to us for a quote on a new laptop keyboard. Please include the exact make and model of the laptop, and we’ll have you back typing away to your fingers’ bliss in no time at all. We have a vast supply of new Laptop batteries. Replace your laptop battery and breathe new life into your machine. 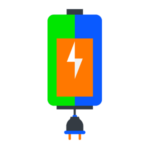 Please provide laptop make and model and the part number of the current battery. Contact our technicians now for all your IT Repair needs to get back up and running ASAP! We have many laptop chargers at hand. Please contact us to discuss your laptop charger repair or replacement needs. Please include make and model of laptop and the part number of the current charger. We specialize in mainboard repairs down to chip and component level. We recommend that a laptop endure a professional servicing at least once a year. During the general service, it will be totally stripped and cleaned from the inside out. We source the best RAM that’s been tested to work with your notebook make and model. This prevents any compatibility problems from occurring down the line. Running out of space on your hard drive? Or in need of a replacement, due to hard drive failure? 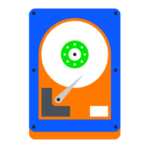 We can clone your hard drive, or provide you with a new one from scratch. Is your hard drive crashing? There’s a good chance that we can retrieve data before your hard drive crashes irrevocably. Thank you, the service at John Brown was great! Client very happy! I will definitely be making use of your service again in future. Just wanted to say that I brought my printer in this morning and it was fixed while I waited (and enjoyed a cup of coffee on the house....) Gary did a great job! This is the second time I have used SUPIMA and I can wholeheartedly recommend your repair service. It's first rate!! I just want to say we received our printer a few minutes ago. The service you guys offered = Fantastic. We know you can’t do without your laptop, which is why we always employ haste when getting our clients’ computers back to them. Contact us to learn more about why we remain one of the top choices for computer repairs Johannesburg has available. We look forward to hearing from you.